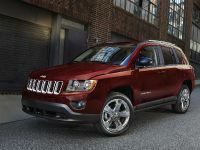 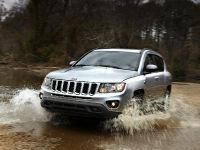 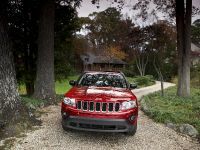 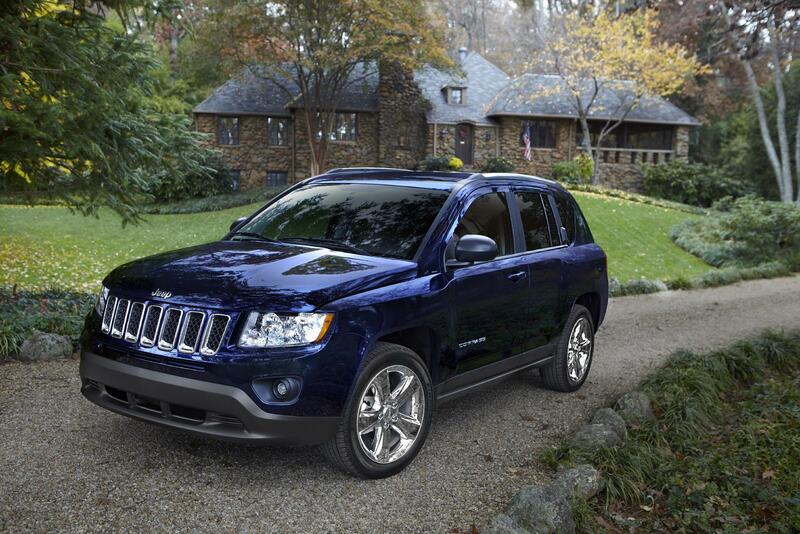 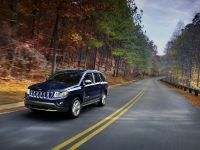 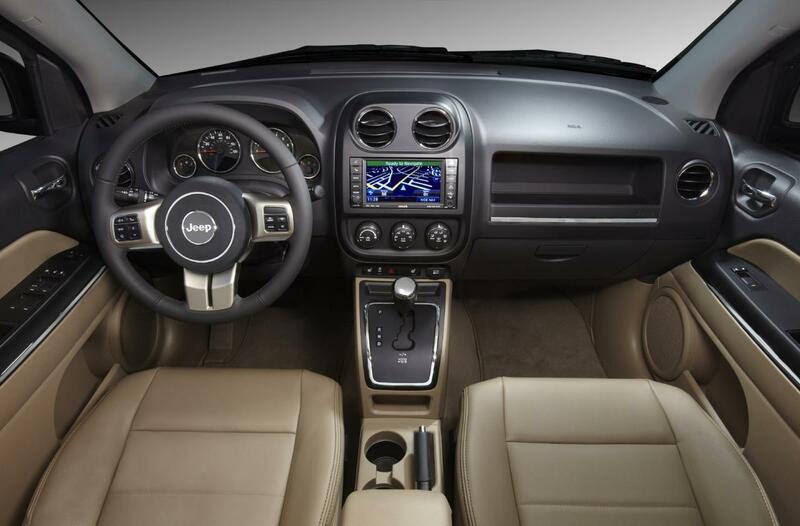 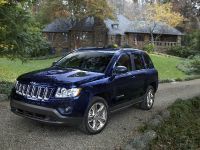 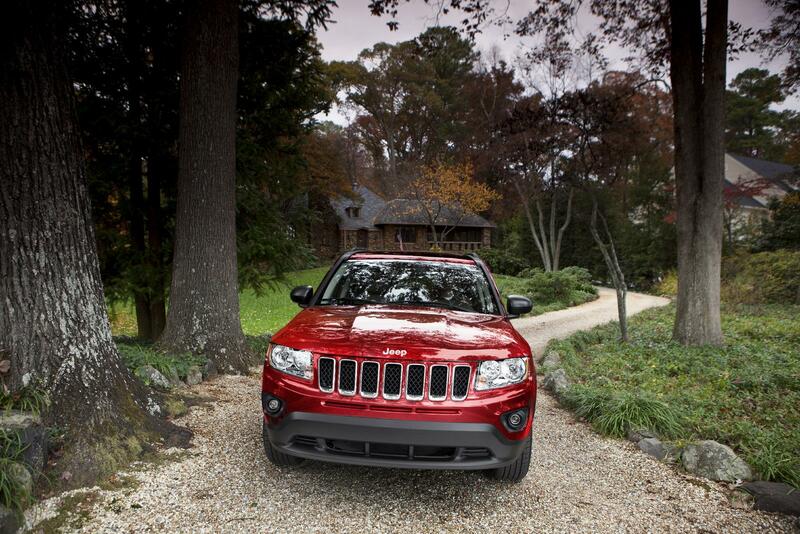 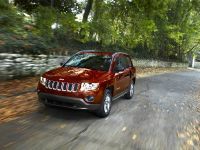 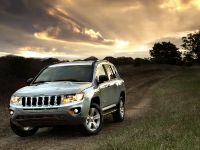 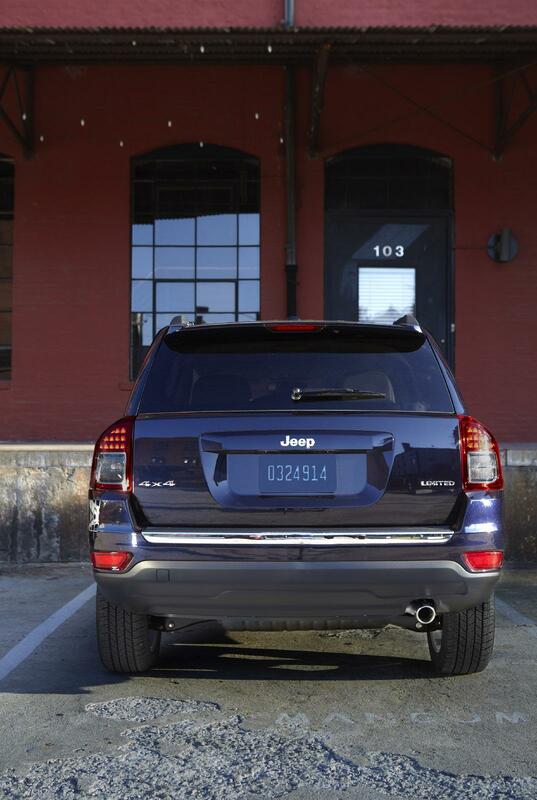 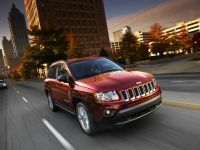 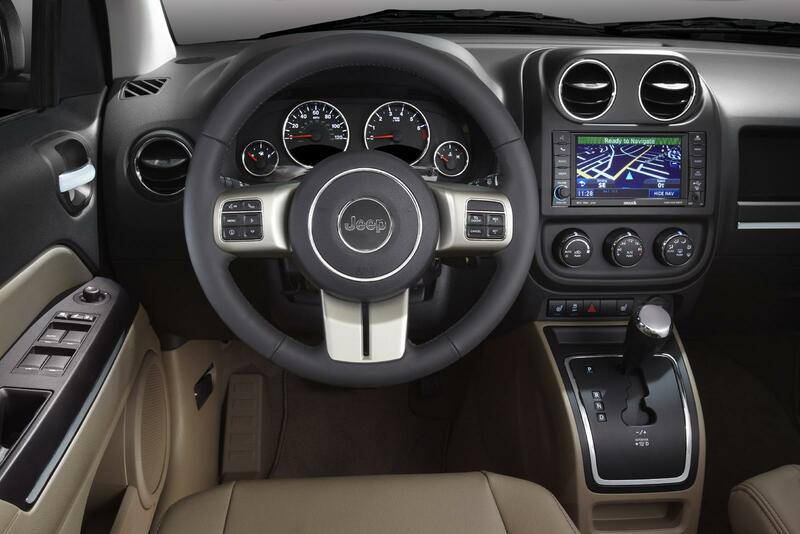 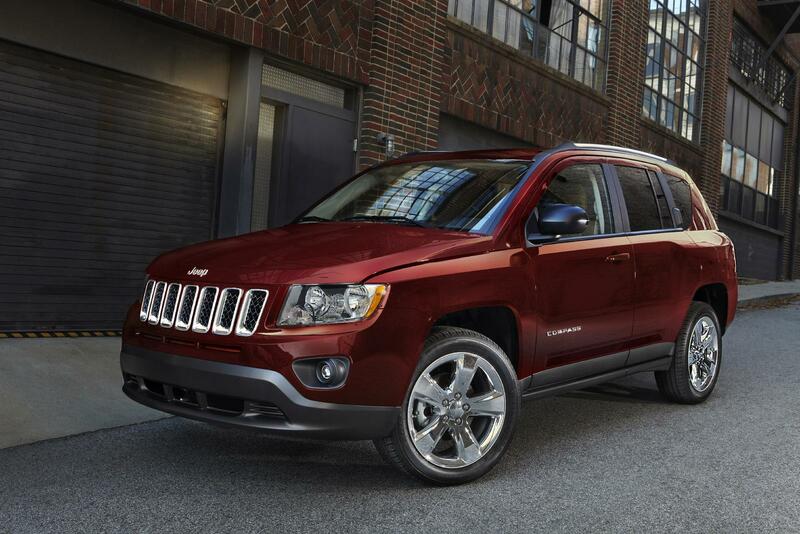 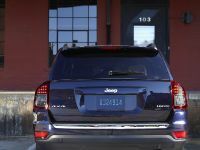 2011 Jeep Compass is finally unveiled. 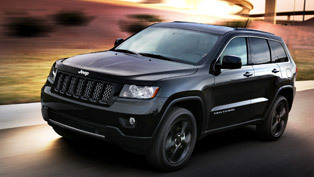 The SUV borrowed a lot of design ideas from the Grand Cherokee and the interior directly from the Patriot. 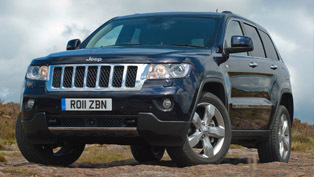 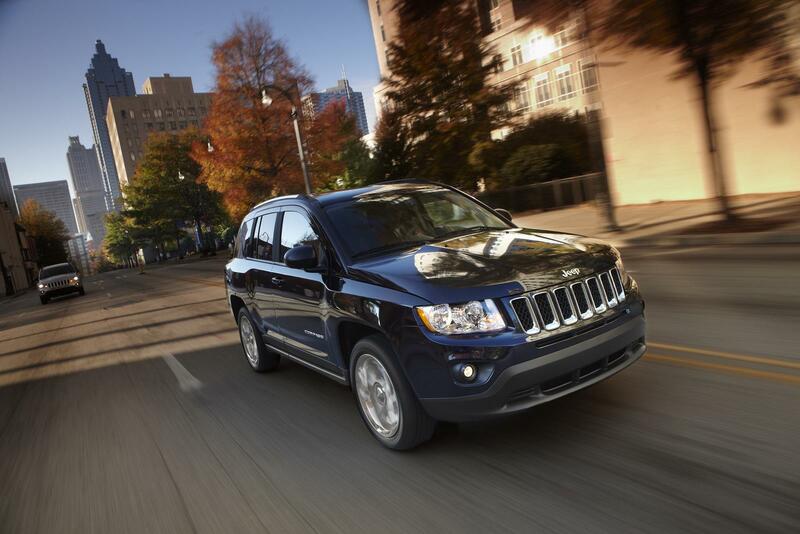 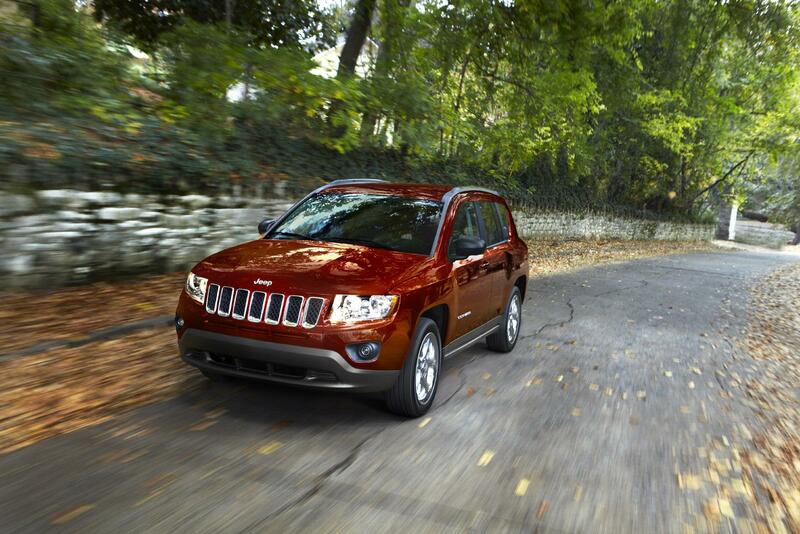 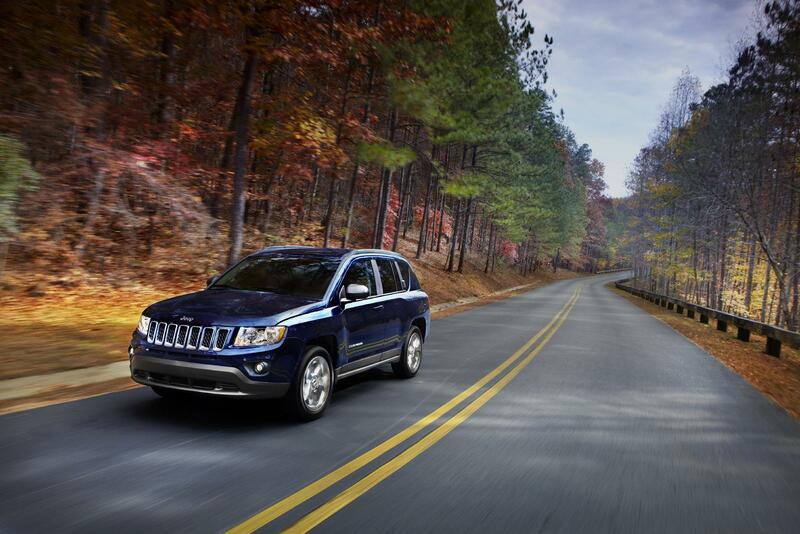 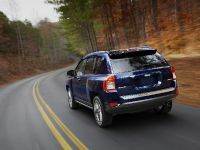 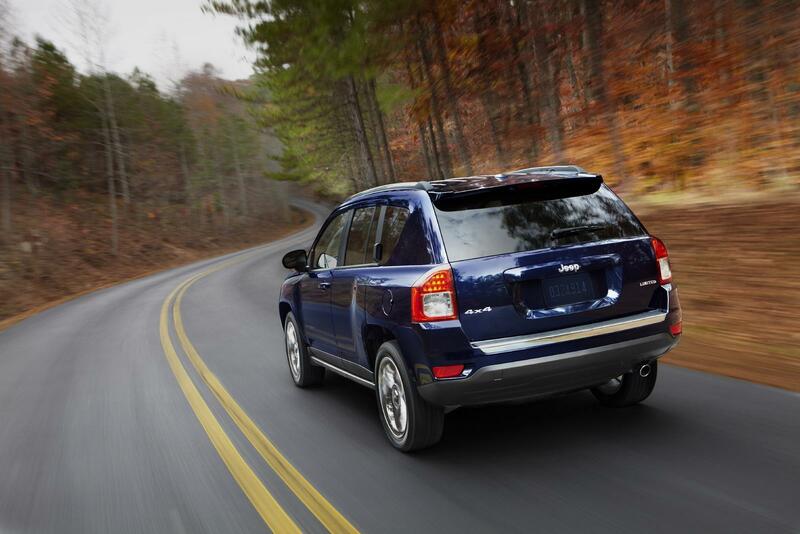 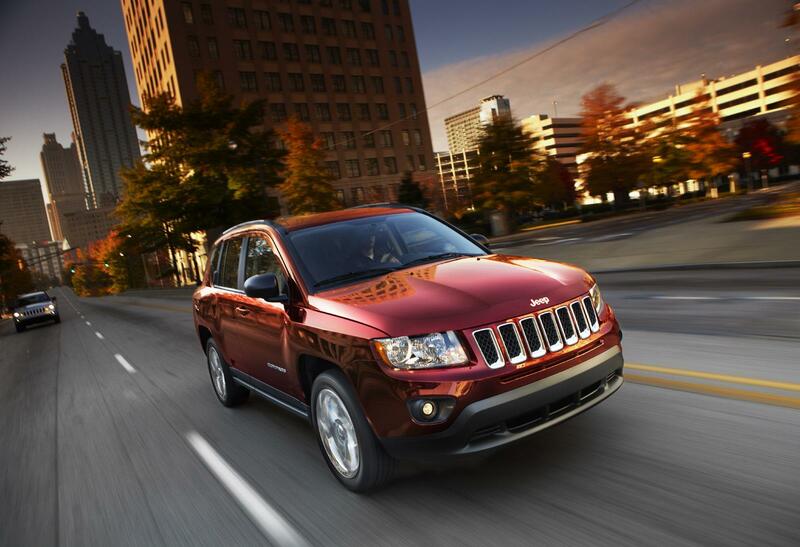 2011 Compass features a modified fascias, a revised grille, restyled headlights and a new hood. 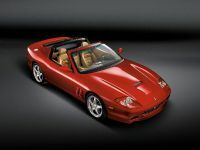 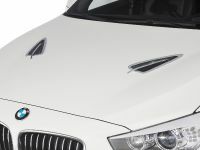 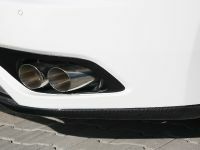 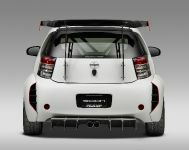 It also has there's a body-color spoiler, plastic body cladding, and standard 17" rims, while the 18" wheels are optional. 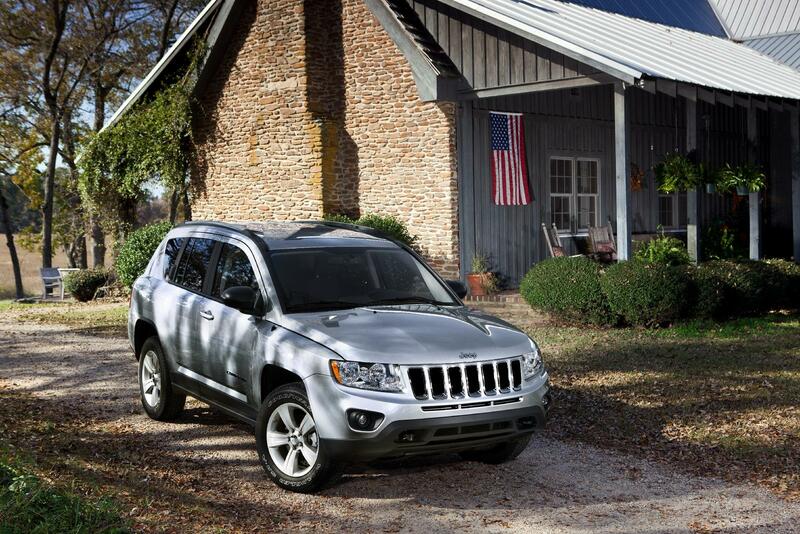 Inside, as we mentioned, you can mistake it with the Patriot. 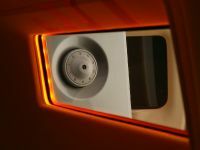 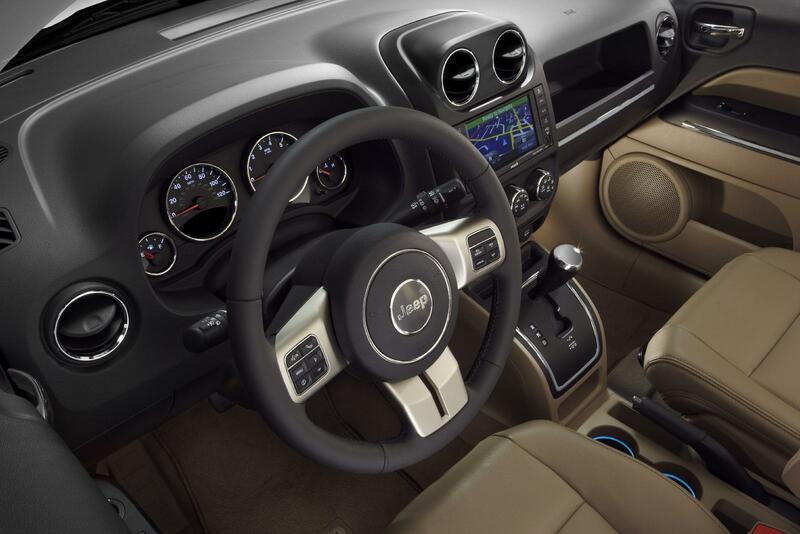 Still, it features soft-touch door panels, a new center armrest, an updated steering wheel, and better seats. 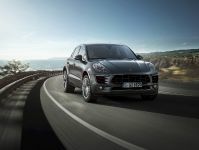 The engine range features 2.0 liter four-cylinder petrol engine with 158HP (117 kW) and 191 Nm (141 lb-ft) of torque. 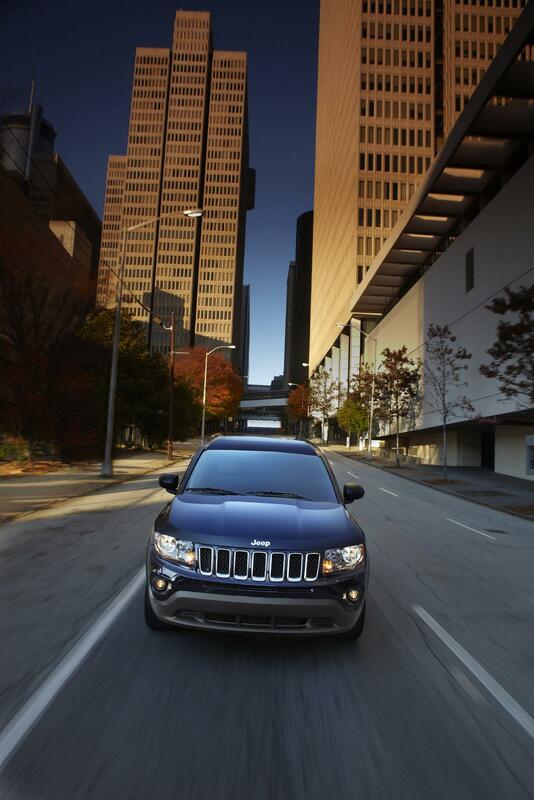 This engine returns 23MPG in the city and 29MPG on the highway. 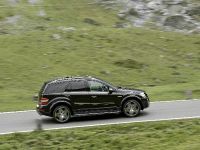 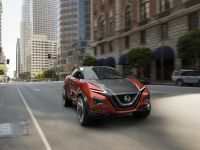 The second choice is the 2.4 liter with 172HP (128 kW) and 223Nm (165 lb-ft) of torque, which returns also 23MPG in the city and 29MPG on the highway. 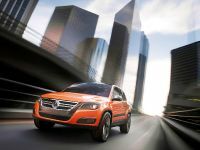 The results are achieved thanks to a dual VVT (Variable Valve Timing) system. 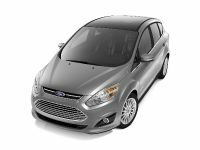 Both engines are mated to a a 5-speed manual or a CVT (continuously variable transmission). 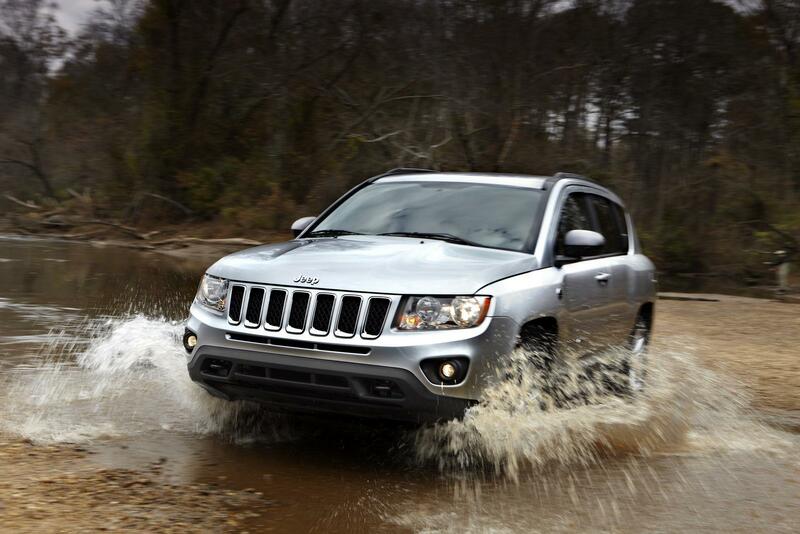 FWD is standard and AWD is optional. 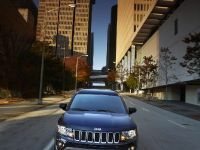 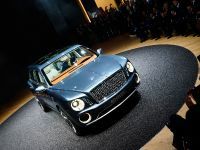 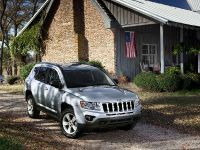 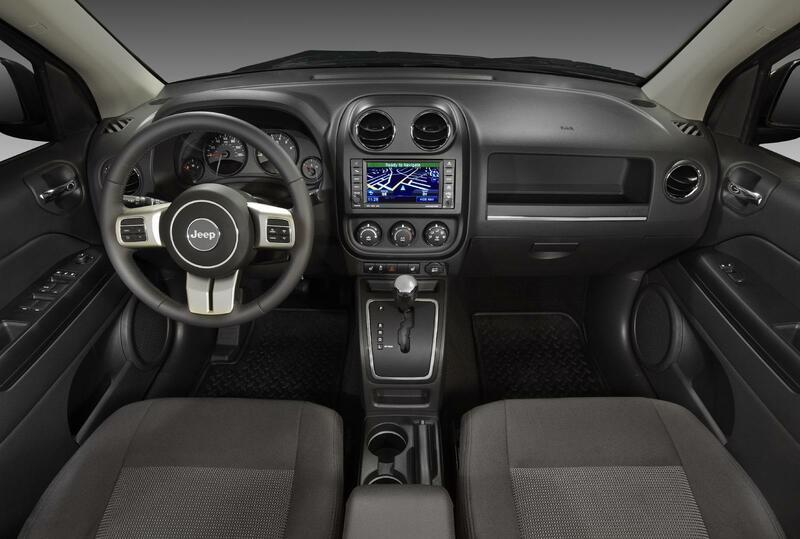 Still, the Compass can be real off-roader, if it is equipped with Freedom Drive II, which adds low-range gearing, an increased ride height, and Trail Rated badging.